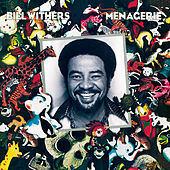 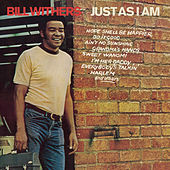 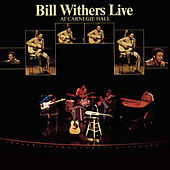 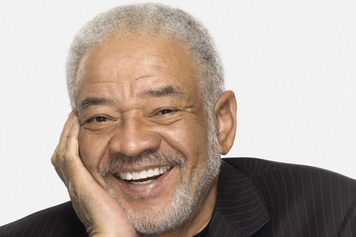 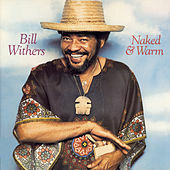 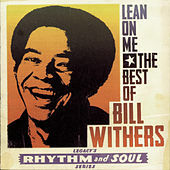 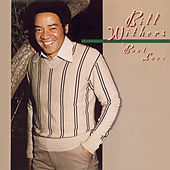 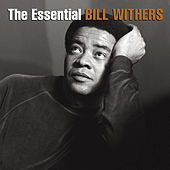 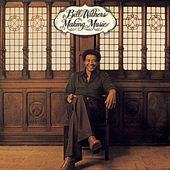 Singer/songwriter Bill Withers' contribution to the golden era of 1970s soul is nearly incalculable, so great were the half dozen singles for which he's best remembered. 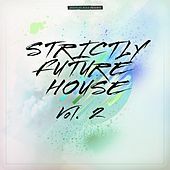 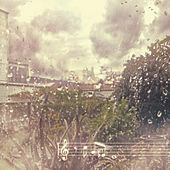 But those are just the beginning: Withers' body of work is surprisingly deep, with almost no filler, and most of the album cuts offer as much to fans as any of his hits. 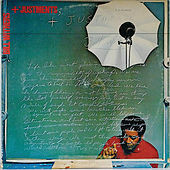 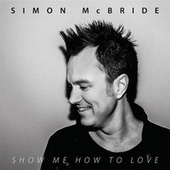 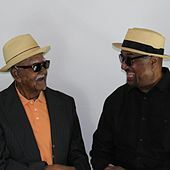 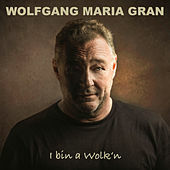 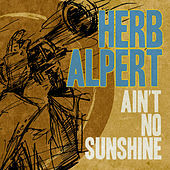 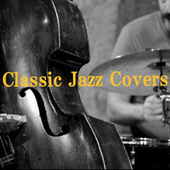 Speaking of hits, the 1977 Grammy-winning duet with Grover Washington, "Just the Two of Us," may be the most widely recognized song of Withers' repertoire, but folks just discovering the man will be blown away by the dark, foreboding funk of "Use Me," the despairing Soul-Blues masterpiece "Ain't No Sunshine," and the inspirational "Lean On Me." 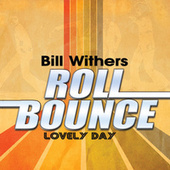 Then there's "Lovely Day," which also rules. 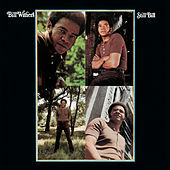 Withers is one of those supremely talented soul figures who has inexplicably dropped from national consciousness, but all his material is worth checking out.